Correcting Nearsightedness: Is Ortho-K Right for You? | optometry | Correcting Nearsightedness: Is Ortho-K Right for You? Myopia, also known as nearsightedness, affects over 40% of the population in the country, and that’s expected to grow by up to 50% by 2050. This vision condition occurs when the shape of the eye causes light rays to refract incorrectly, which makes distant objects look blurred. People with myopia may find it difficult to see objects from afar, but can see well when the objects are in close range. Nearsightedness, however, doesn’t have to keep you from seeing clearly. Different treatments have been developed to correct this refractive error. One of the most popular ways to correct myopia is orthokeratology (ortho-k). Here’s how ortho-k can help improve your vision. Orthokeratology is a non-intrusive way to reshape the front surface of your eye (cornea). Your eye doctor will provide gas-permeable contact lenses that you need to wear overnight to improve your vision. With ortho-k lenses, you don’t have to wear eyeglasses or contact lenses all day to see clearly. People with refractive errors, such as myopia, astigmatism and hyperopia, can benefit from ortho-k lenses. 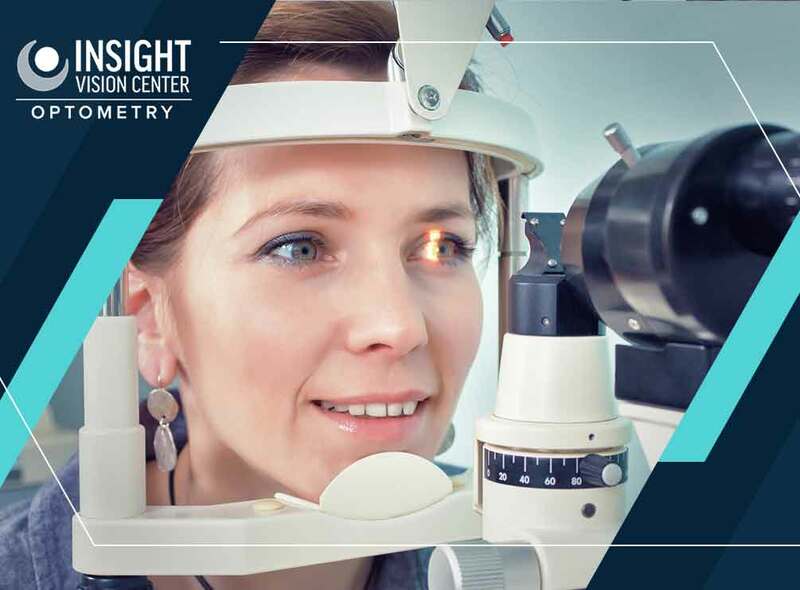 Children and young adults who aren’t good candidates for LASIK or other refractive surgery can also take advantage of orthokeratology. Moreover, ortho-k lenses can serve as an alternative to eyeglasses or contact lenses for people who play active sports. The effects of ortho-k lenses can last for a day or two, per overnight use. For higher prescriptions, it can take two weeks or longer for maximum correction. Eye specialists usually aim for 20/20 vision after ortho-k, but they find 20/40 vision, the legal minimum for driving in the country, as an acceptable result. 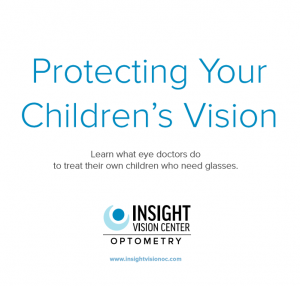 Dr. Mai and Dr. Lam, Insight Vision Center’s eye doctors, specialize in orthokeratology and other vision therapies. Call us today at (714) 988-6179, or fill out our online form to schedule an appointment. We serve residents of Costa Mesa and Newport Beach, CA.